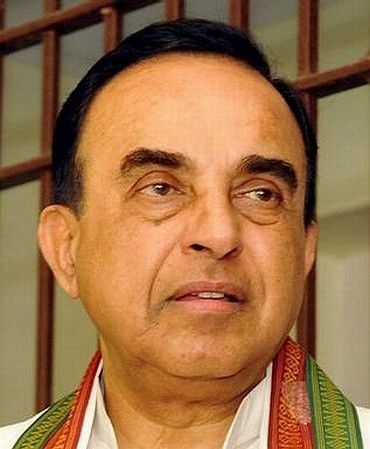 Janata Party president Subramanian Swamy on Saturday sought the prosecution of Home Minister P Chidambaram in a Delhi court for alleged offences of corruption and breach of trust in 2G spectrum allocation. 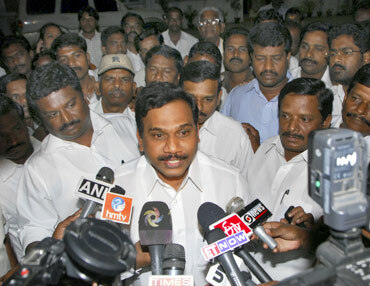 "The evidence brings on record the commission of offences under the Prevention of Corruption Act for which A Raja has already been charged by this court," he told Special Central Bureau of Investigation Judge O P Saini. Swamy completed his evidence and statement but is yet to produce witnesses, including CBI officials, which he had earlier told the court that he would like to do in support of his allegations against Chidambaram. In his deposition, Swamy said that Chidambaram was also "guilty of breach of trust of national security" as he had not disclosed that Etisalat and Telenor, to which Swan Telecom and Unitech Wireless had diluted their shares, were blacklisted. 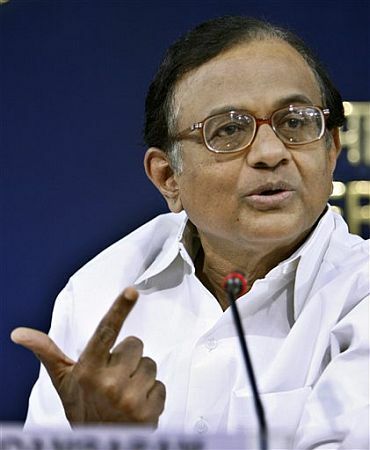 "I have also brought on record the evidence to show that Chidambaram is also guilty of breach of trust in the question of national security for not disclosing that Etisalat and Telenor were black listed by a home ministry advisory," he said. He completed the recording of his statement saying, "I do not wish to add anything more and close my statement. I close my evidence for this stage of the case." The court has now listed Swamy's application for arguments on January 21. Swamy placed on record certified copies of the documents in support of his private complaint. Swamy told the court that the certified documents showed that the then Finance Minister Chidambaram was in "connivance" and "collusion" with former telecom minister A Raja on fixing the price of spectrum licence. He said Chidambaram and Raja permitted Swan Telecom and Unitech Wireless, which received the licences, in dilution of shares even before the roll-out of their services. He placed on record the certified copies of the minutes of a meeting on January 30, 2008 between Chidambaram and Raja and also the minutes of another meeting between Prime Minister Manmohan Singh and the two ministers. Besides these, he submitted a certified copy of a January 15, 2008 letter written to the prime minister by Chidambaram, a December 21, 2010 communication to him from the Prime Minister's Office and the controversial March 25, 2011 Office Memo of the finance ministry to the PMO.